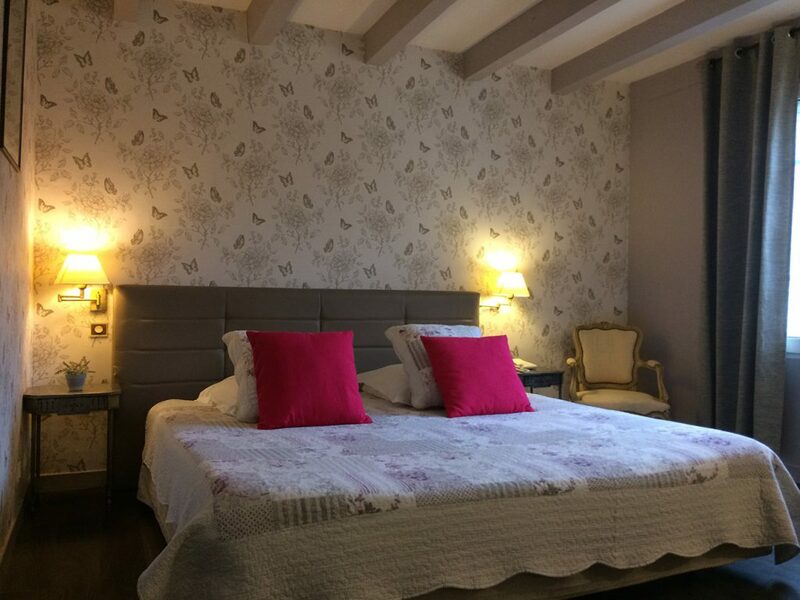 Near to Avignon, the Hotel Ermitage warmly welcomes you in its comfortable and recently renovated rooms close to many restaurants. Spacious and bright, our uniquely decorated rooms each have a private bathroom and are fully equipped. 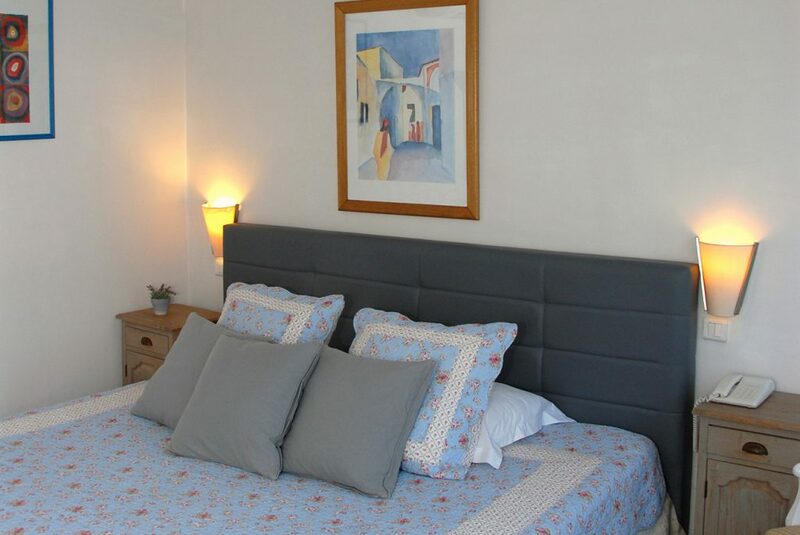 With an area of 12 m2, the Standard Double Room offers calm and comfort in a bright space. Double bed, Air conditioned, Bath or shower + wc. Hairdryer, TV LCD. Free Wifi. Rooms with a double bed and two singles beds, Air conditioned, Bath or shower + wc. Hairdryer, TV LCD. Free Wifi.